Come live the condo lifestyle in the affordable and beautiful Daytona Beach Shores area. Our latest condo under contract is located in Ponce Inlet at the oceanfront building, Towers Six. Unit #6405 was listed for sale at $479,000 and offers three bedrooms, three bathrooms, and nearly 1,900 living square feet. This condo is located on a desirable no-drive section of beach and is very peaceful and private. We need more quality condo listings to show to our new, daily buyers. 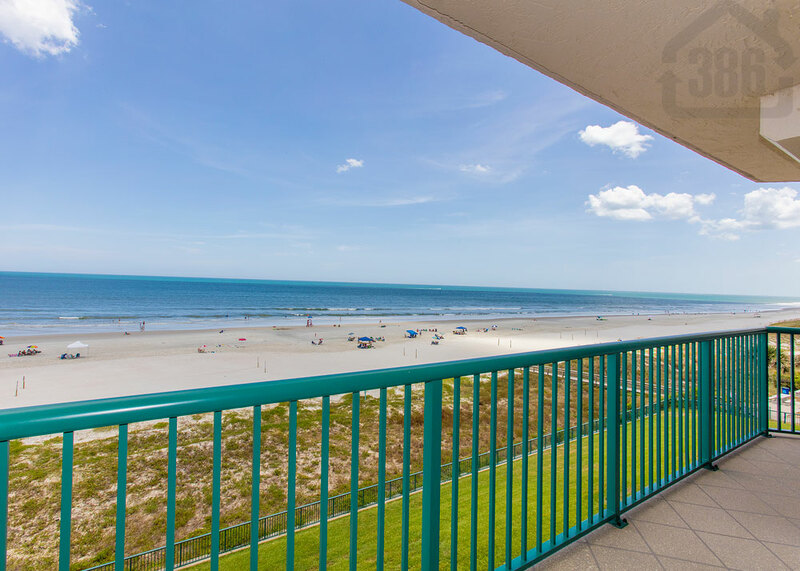 Call (386) 527-8577 today to buy or sell a Daytona Beach Shores area condo.